The Hunter Valley is one of the more popular Australian wine regions, due in large part to its proximity Sydney (about a 2 hour drive). The area is most famous for two varietals: Shiraz and Semillon. Shiraz, also known as Syrah, is a bold, full-bodied red. 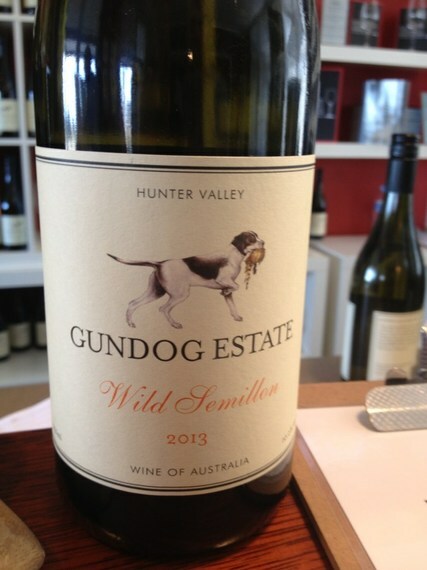 Semillon is a white-wine grape that originates in France and is wildly popular Down Under. It's wines range from dry to sweet, and it's often blended with Sauvignon Blanc to take the edge off the acidity, but it stands up beautifully on it's own. A trip to the Hunter Valley is an excellent way to acquaint yourself with both of these varieties. When planning a wine tour in another country, it can be tough to decide what's worthwhile and what should be skipped. Here's a list of the best, both for ambiance and for the wine. 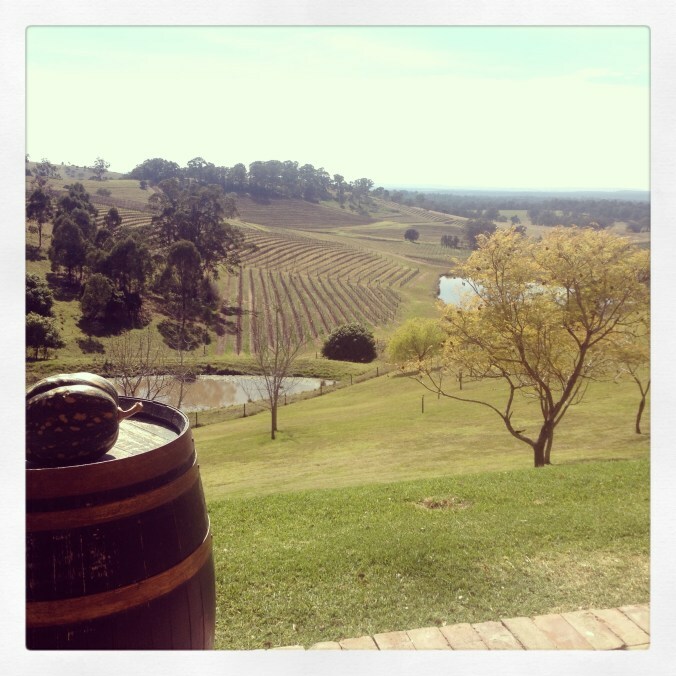 This winery has a stunning view overlooking the rolling hills and vines of the Hunter Valley. Their more recent vintages haven't been award-winning, but they regularly turn out impressive Shiraz. If nothing else, book in for lunch at the onsite restaurant Bistro Molines, if only to spend a little more time with that beautiful view. Perhaps the best thing about this cellar door is the overwhelming amount of choice when it comes to tasting. There were well over 20 options in the tasting room -- the hardest part was narrowing down the choices! But the gourmet food shop also gets high marks, with a vast array of uniquely Aussie treats that make great gifts or souvenirs. These wine producers are newer to the Australian wine scene, but they make some truly delicious vino. The Reserve Shiraz and Wild Semillon are not to be missed. The tasting room is a homey, friendly place (in a former schoolhouse!) where you usually get direct access to the people making the wine. Their passion is evident as they explain each taste they pour. Buy a case! This winery regularly receives top marks in the picturesque category, and for good reason. 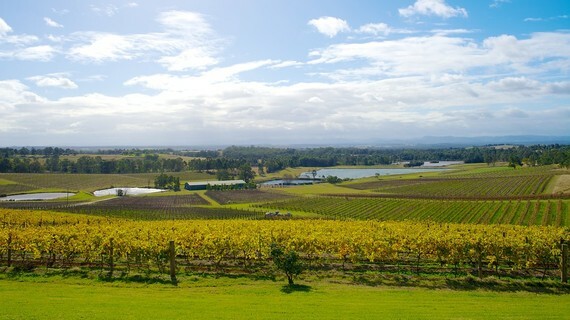 Set against the backdrop of the Brokenback Mountain range, it overlooks acres of vines and a pretty pond. You can even stay at the vineyard in one of two onsite cottages. Audrey Wilkinson Semillon regularly receives awards, so try as many as you can. Sometimes, you find a winemaker who speaks directly to your soul. This was Brokenwood Wines for me. I hardly found a taste I didn't like, and I probably maxed out my credit card purchasing bottle after bottle. The cellar door is in a central location in the Hunter Valley, which makes it an easy stop on any tour. Some of my favorites: 2013 Mistress Block Shiraz, 2013 Wade Block II Shiraz, and 2013 Indigo Shiraz and Pinot Noir. If you enjoy one-stop-shopping and hidden gems, be sure to put this tasting room on your list. 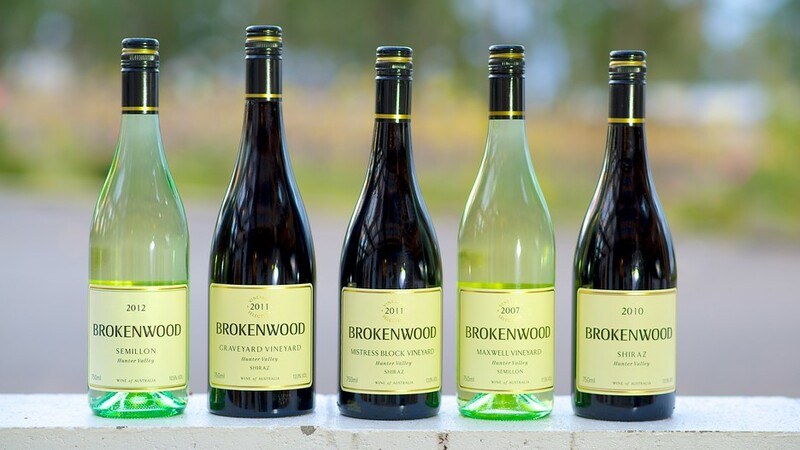 In a central location (very close to Brokenwood, in fact), this center caters to winemakers with operations that are too small to justify their own cellar door. The staff are friendly and knowledgeable, and more than six small wineries are represented. What to Skip: The massive, theme-park-esque row of tasting rooms and restaurants at the Tempus Two complex in central Polkolbin. It's crowded, expensive, and not worth the time you could spend at much better and more personal cellar doors.